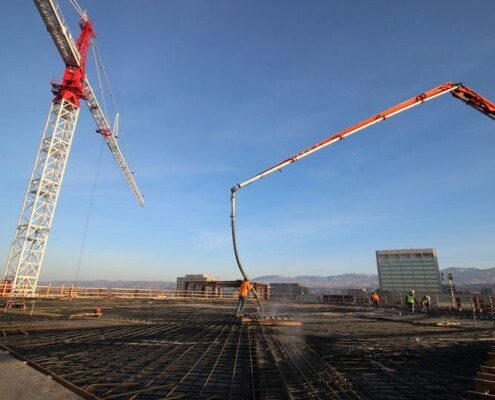 Post tensioned concrete decks are the backbone of many concrete structures being built around the country today. 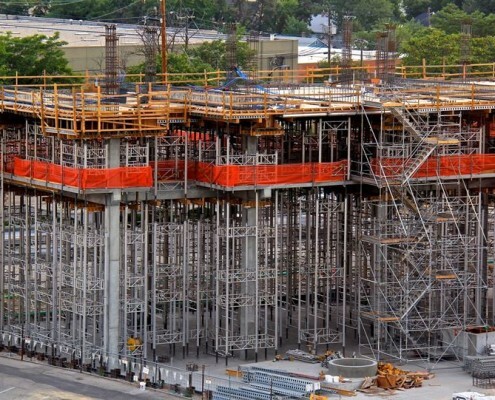 Whether it is a concrete parking garage or a multi-leveled concrete building, McAlvain has the experience and expertise to execute a post-tensioned concrete project. 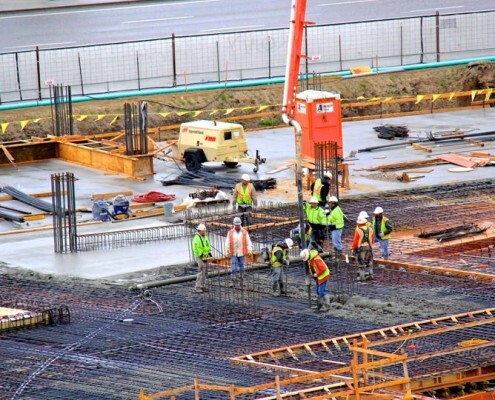 In the past 3 years alone, McAlvain has shored, formed, poured and stressed over 300,000+ SF of post-tensioned concrete structures.